Moxy is a Canadian Hard Rock band, formed in Toronto, Ontario, in 1974, from singer Douglas “Buzz” Shearman, guitarist Earl Johnson, bassist Terry Juric and drummer Billy Wade. 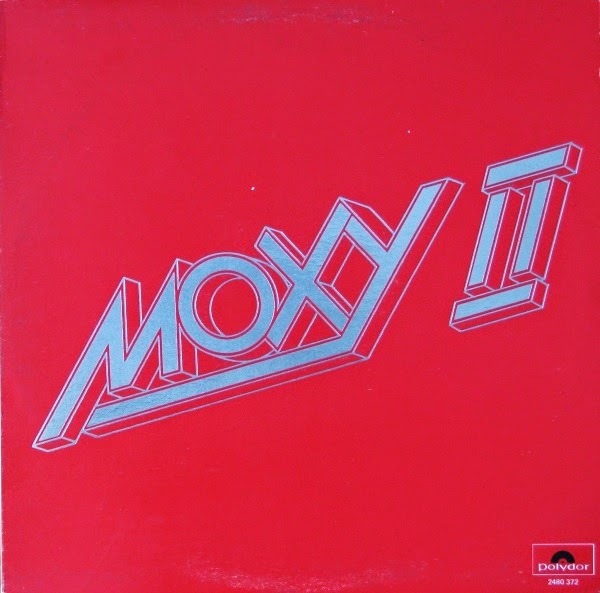 In 1976 released them second studio album "Moxy II". While not as strong musically as the debut, the album contained nine songs written by the band members and was almost a carbon copy of the previous effort of the band. The album produced two songs that hit the charts in Canada with "Take It Or Leave It" that reached number 14 and "Cause There's Another" that reached number 16 on the Top 30 on CHUM (AM) in Toronto Canada, and the KISS-FM Texas hits "Midnight Flight" and "One More Heartbreak".